Certificate in IFRS or CertIFR from ACCA (UK), is a complete e-Learning course on financial reporting that offers a broad introduction to the field of International Financial Reporting and International Financial Reporting Standards (IFRS). It traces the history of the International Accounting Standards Board (IASB) from its early roots through to recent changes and updates and future developments. The course materials and assessment for the Certificate in IFRS are available together for £235 or separately at a cost of £130 each. 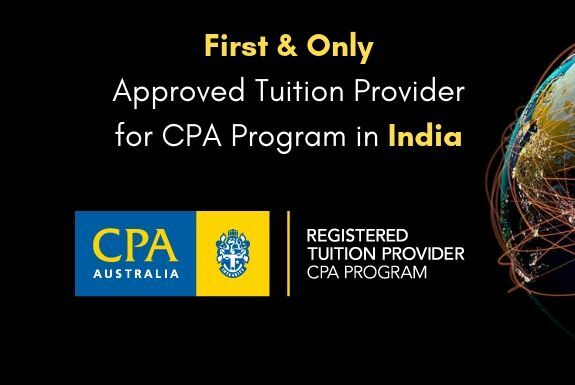 Globalfti gives special offer to students and professionals who wish to go for CertIFR. Register now at any of our centers to avail our special price.